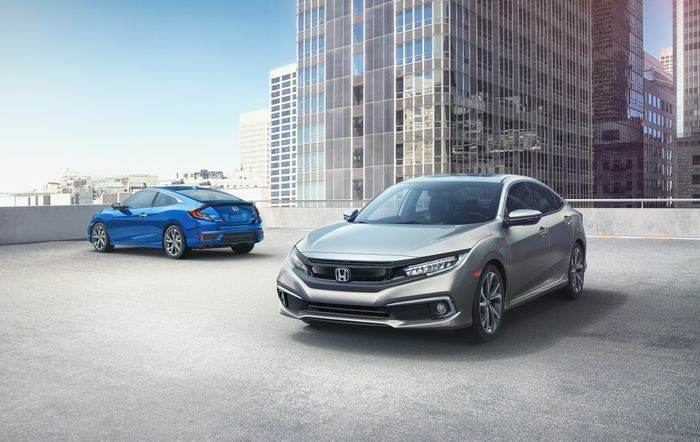 With the tenth-generation Civic having emerged nearly three years ago, it’s time for a little nip and tuck. So what’s new? Changes are mostly found at the front, where we have a fresh bumper with a piano black fascia in the upper part and a reshaped lower section with new chrome side pod accents and a full-width splitter. The headlights are new too, available as either halogen or LED units. Touring models now have 18-inch wheels as standard, and there’s a new ‘Sport’ trim that sits between LX and EX. 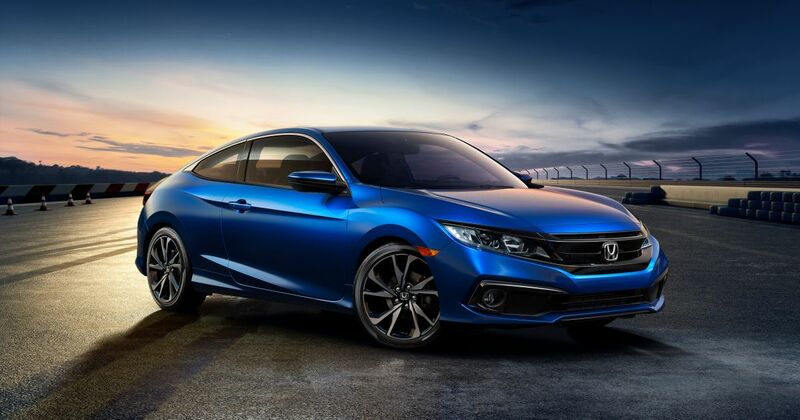 Go for a Civic Sport, and you’ll get more piano black trim at the front and fancy side pod accents. 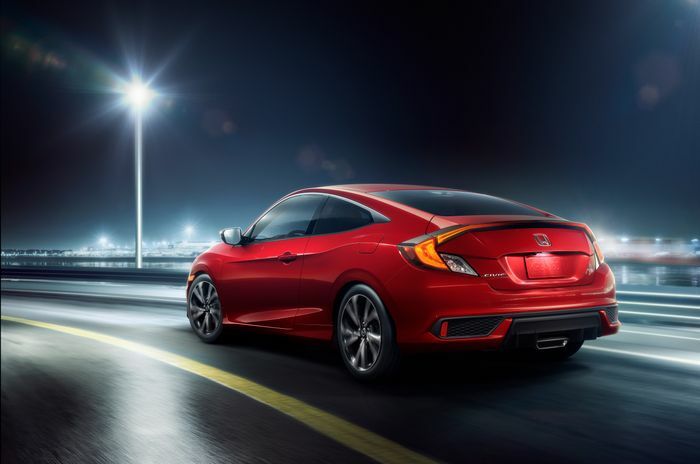 The saloon/sedan version receives more sporty-ish bits, with a rear spoiler, a “splitter-style rear lower bumper” and a chrome exhaust “finisher” modelled on the one used by the Si. The finishing touch? That’d be the 18-inch 10-spoke ‘Berlina Black’ alloy wheels. Like the LX, Sport-trimmed models are fitted with a 2.0-litre naturally-aspirated inline-four, with other derivatives using a 1.5-litre turbocharged unit. The Civic hatchback meanwhile hasn’t been tweaked - it came along later than the saloon, so isn’t due for a refresh just yet. 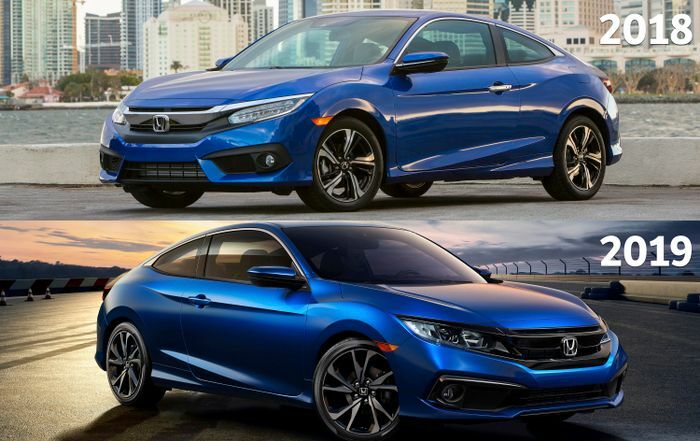 What do you think of the changes to the saloon and coupe?